The Verdict: Too soon to tell. Every summer the 'When Will Apple Launch the Next iPhone' guessing games begin, and first up to the plate this year is the Chinese site Laoyaoba. They've pegged the launch date for September 19th. We're still months away, so it's impossible to tell if this is valid or if Apple has even set a date internally, so until we get a Jim Dalrymple 'yep' on this, we'll hold off on clearing our calendars. 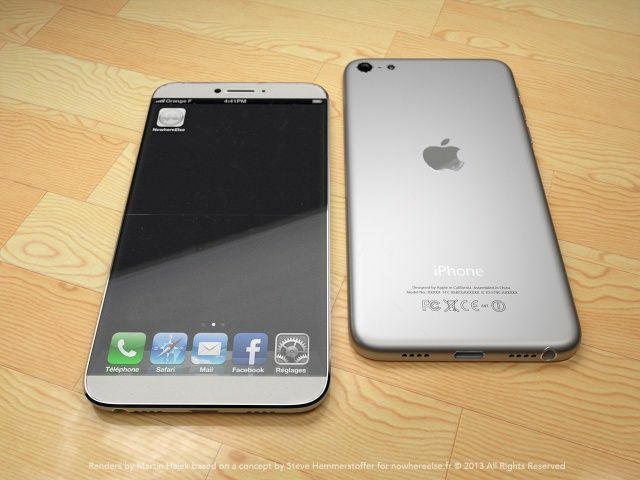 There are a lot of crazy rumors floating around out there about the iPhone 6. 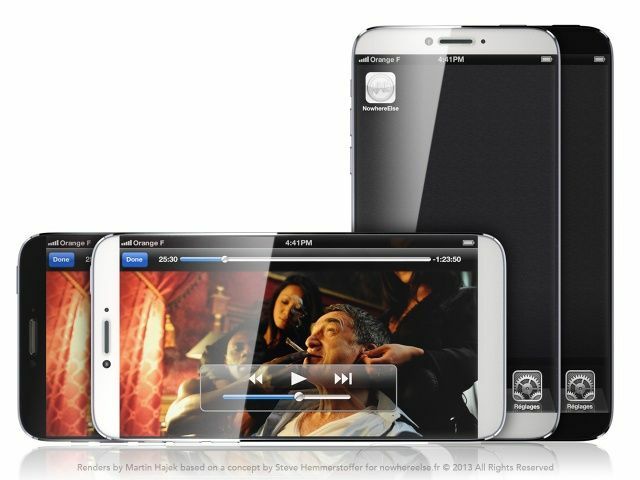 It might boast a huge screen, come in different colors, have a polycarbonate body, and maybe even a fingerprint sensor. 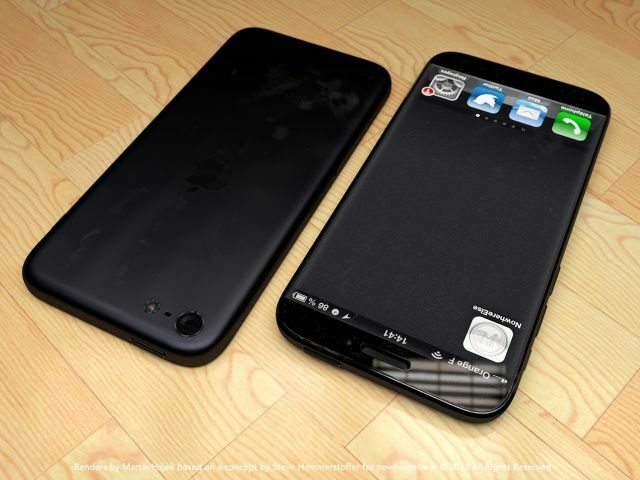 If you believe even half of those rumors, then this might be Apple’s craziest iPhone yet. Most of the rumors will probably be proven false, but what if Apple decided to go down a crazy path and actually rip off Samsung’s smartphones? Well, one concept artist decided to dream it up. 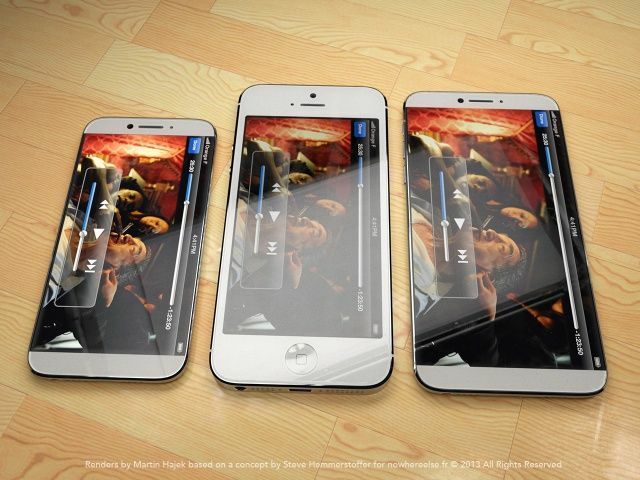 NowhereElse created mockups of a what the 4.6-inch iPhone Plus might look like. 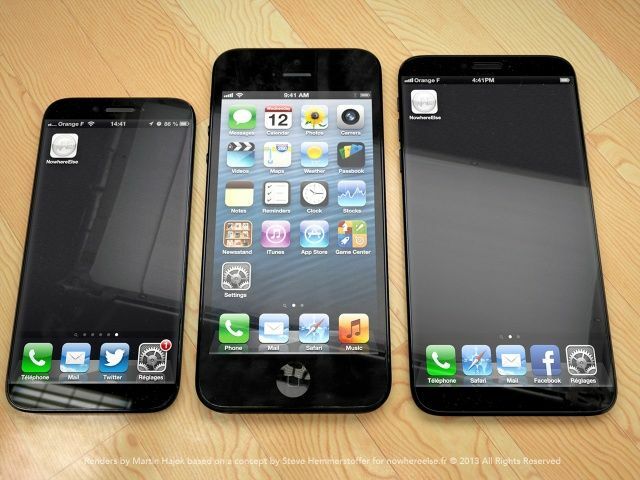 With an edge to edge display, it’s not too bulky, but we still think it’s a little bit too big.